Main products : MR Plywood, WBP Plywood, Sliced Veneer. Market : supplying to furniture manufacturers, to construction site, and for home decoration. 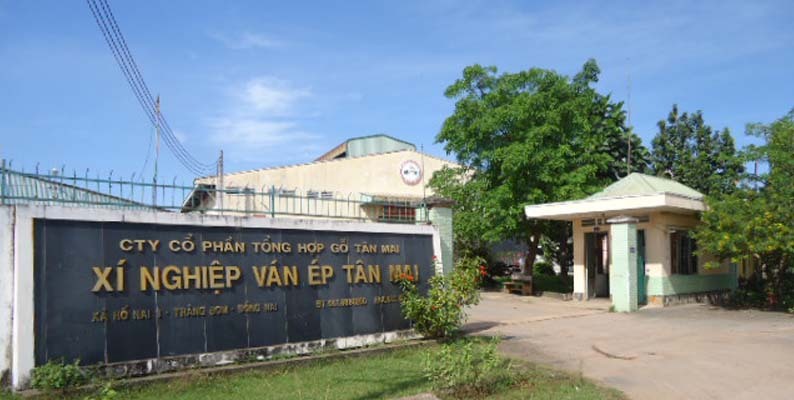 Add: Road no.1, Bien Hoa 1 Industrial Zone, Bien Hoa City, Dong Nai Province, Viet Nam. Main products : Jackets, pants , especially woven jacket and woven pants for Ladies, Gentlemen and Infants.